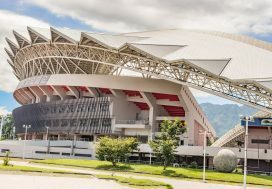 People come to Costa Rica for many reasons, but in the last decade one of the biggest draws to this Central American country has been health and wellness. Costa Rica is one of the healthiest countries in North and South America, and the Nicoya Penninsula has even been named as one of the world’s 5 blue zones, or areas where locals commonly live to over 100 years old. Studies have been done to better understand the advanced health enjoyed by those who live in Costa Rica, and while results are still pending, it’s clear that activity level, access to healthy nutrients, level of happiness, and cultural lifestyle all play into this phenomenon. Costa Rica has developed a way to make the country’s wellness more accessible to new arrivals, both long-term expats and temporary visitors. This small country has health retreats and spas in almost every province, and each location specializes in a different factor of health, from fitness and nutritional health, to emotional and spiritual well-being. Whether you need an escape from your 9-to-5 job in the States or already live in Costa Rica but need to break your routine, a visit to one of Costa Rica’s 5 top wellness spas will leave you feeling brand new. 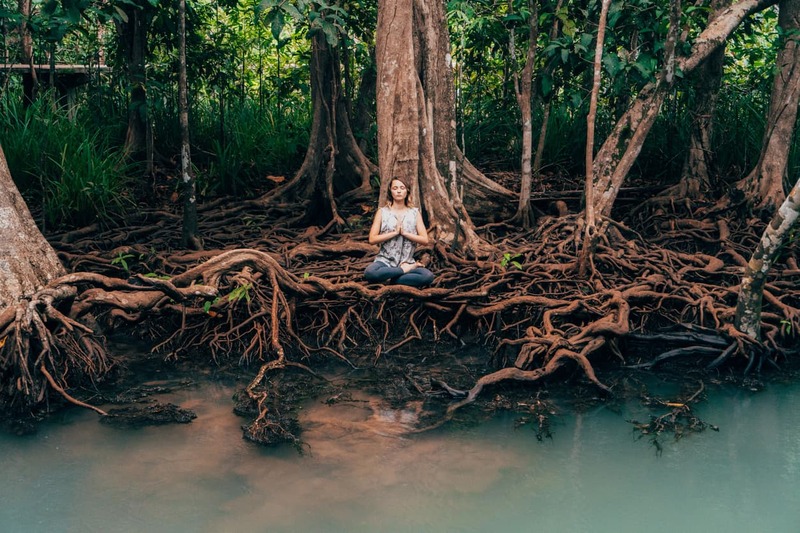 In the Puntarenas province, just a mile from the beach and a short drive from the Cueva Murciélago Wildlife Refuge, this yoga center and surf camp has made international fame, being recommended by Forbes, Huffington Post, and many other publications. Surrounded by the ocean and rainforest, Anamaya, meaning “good health” in Sanskrit, feels like an isolated paradise. 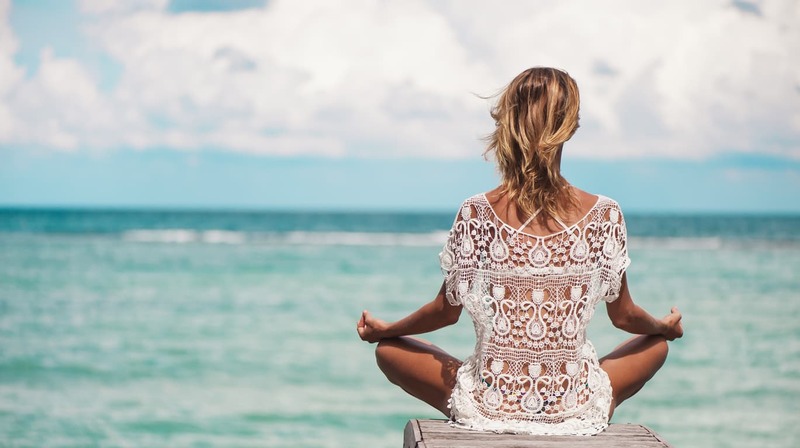 A visit to this retreat will offer multiple daily yoga lessons, massage and spa services, a saltwater infinity pool, organic meals for any dietary restriction, live performances, and an option for engaging in water sports. Not only do they offer packages that concentrate on yoga or meditation, you can also earn your yoga teaching certificate on the premise. Samasati Nature Retreat is located 1,400 feet above the Caribbean Sea, in the Limon province. 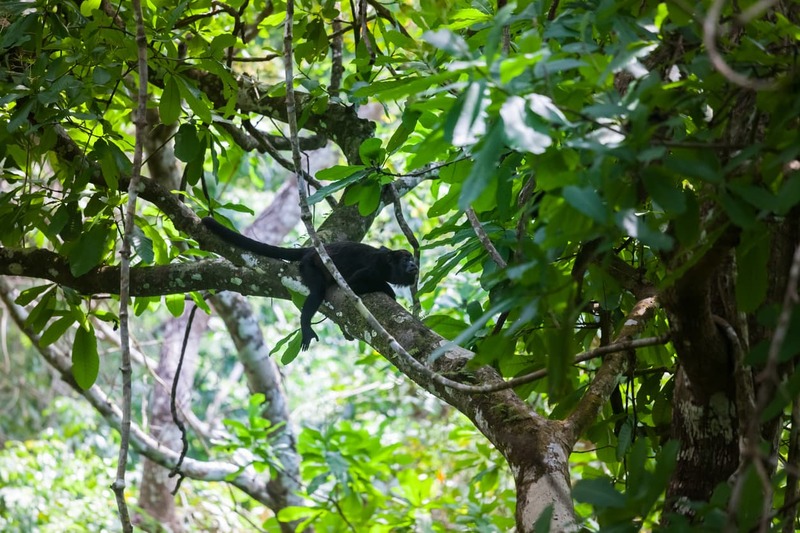 This natural spa is surrounded by rainforests, howler monkeys, and stunning tropical birds. Almost all services at this spa will be performed outdoors on one of the center’s many rainforest decks. While the Samasati Nature Retreat advertises yoga classes and organic meals, the real take-away from a week at this resort will be a complete spiritual peace of mind. You will connect with the nature around you while experiencing the vibrant Caribbean culture of the nearby towns. You’ll be free to buy full relaxation packets complete with massages, yoga instruction, and organic foods, or book by the night, enjoying the full services of the nature center. The Onda Wellness Spa is located on the Papagayo Peninsula beaches. This spa offers open-aired treatment and is known as the most locally-sourced, all-sensory experience in Costa Rica. They will use a mixture of different local products to prepare body wraps, face masks, and scrubs, even defoliating your skin with a dried version of the country’s favorite rice and beans meal, gallo pinto. The spa has beautiful lodging options, from single rooms to large suites, and a large restaurant, making this destination a full vacation to itself. For the wary traveler, this resort offers opportunities to experience many factors of Costa Rican luxury while staying on an English-speaking campus. Located in Tamarindo on the Nicoya Peninusula, Panacea may be an easy addition to your Pacific coast itinerary. 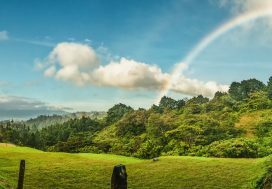 This inexpensive retreat is a complete wellness package, and they offer physical fitness training, guided meditation, guided yoga, locally-sourced meals, and an immersion experience into the Costa Rican “pura vida” way of life. 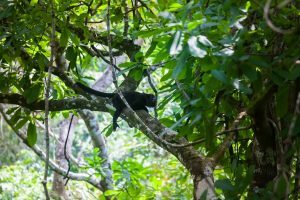 You will be encouraged to join group walks through nature reserves and wildlife refuges as well as to learn about your new ecosystem in Costa Rica and how to care for it. For the mind, you’ll be stimulated creatively through art and music. You’ll also have access to their many spa services, such as volcanic mud baths. They will reserve any beach sport tour for you, from surf instruction to sunset horse rides. Panacea means “the cure for all difficulties,” and we know you find the peace you’re looking for at this beach side healing center. The Sat Yoga Institute promises total inner transformation. This spiritual retreat is only suitable for those willing to undergo intensive meditative therapy. You will be given creative exercises, inspiring seminars, yoga instruction, a vegetarian menu, and intensive silent meditation. Relaxation will come easy to you, as all activates are open-air and free time is spent hiking the jungle or walking through the organic on-site farm. If you’re interested in a more transformative wellness trip, check their calendar for upcoming events and full-week retreats. Costa Rica is well known for their superfoods and access to nutritious and simple diets. While not at a wellness resort, keep your meals sourced from open-aired markets. Eating like a local will help you on your journey to achieving the health and happiness found in Costa Rica. Yoga communities are common around Costa Rica, and you don’t need a resort to practice this meditative sport. If you are staying in Costa Rica for a long-term trip, join a beach yoga group for some dedicated exercise partners. Costa Rica is extremely hot near the coasts, but luckily the water is filtered and potable. Keep a water bottle with you at all times. After a rigorous yoga routine or a hike, refuel your body with fresh coconut water, pored straight out of the coconut on the beach, instead of reaching for a Gatorade. All the nutrients and electrolytes your body needs can be found naturally in this tropical country. This small country has 26 protected, national parks. A wellness retreat is easy to self-direct in this already health-conscious country. After spending some time at one of the wellness resorts above, take a couple days to hike the jungles and stay in local eco-lodges. Why is Costa Rica the Happiest Country in the World?